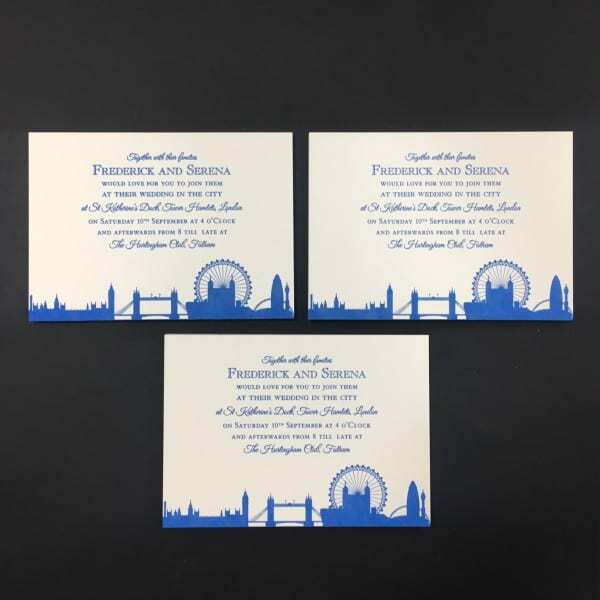 Although dating back several centuries, the technique for printing these letterpress invitations works perfectly on these modern invitations with a debossed textured effect using bright colours and cityscapes. 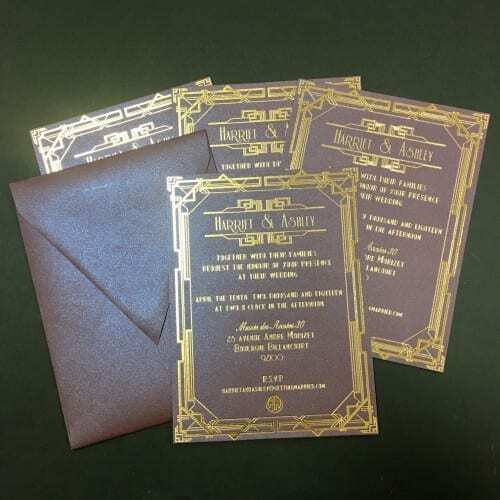 This invitation is printed on 7×5″ 700gsm textured board and was developed with the city bride in mind. With so many couples living and being wed in the city, we thought we would pay homage to that with this design. 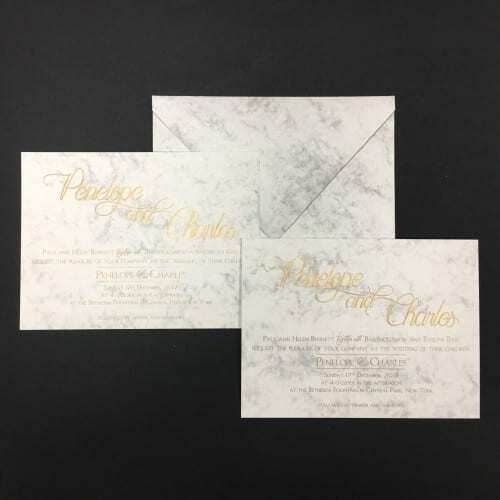 This invention is supplied with 155gsm white envelopes with the additional option of a tissue or paper lining. 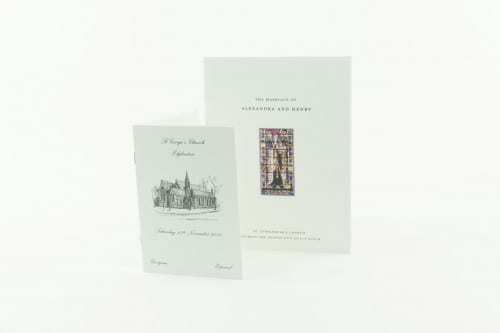 Other ink colours and cityscapes are available.